You probably came here searching for Miami Engagement Photographer Prices. And you find a good place. Here you can see our prices and links where you can find more information or check our work. 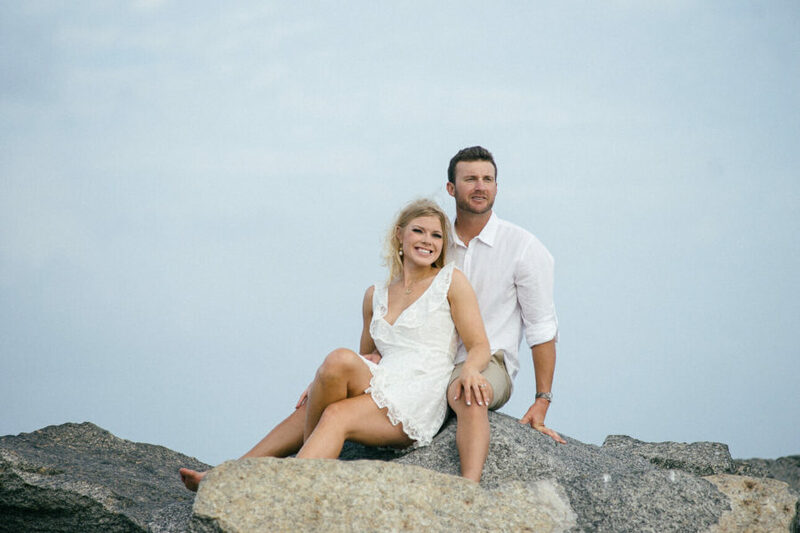 Engagement Sessions. Nothing fake or emotionless as fashion often is. Pure joy, happiness, and beauty are the precious moments for each couple. In most cases, you even don’t need a stylist or a makeup artist. Everything you need is great mood, your beautiful smile and a very good photographer. 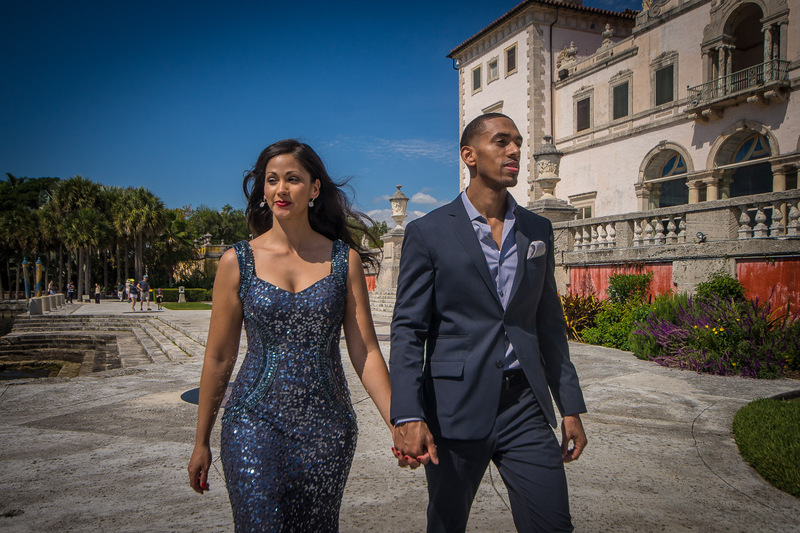 For more reviews and information about our engagement sessions read this Miami engagement photographer post. You can choose almost everything and you pay regarding your real needs and wishes. 3. Make Up & Hairstyling team for the entire session!